Harold A. Ward, III is a senior attorney with Winderweedle, Haines, Ward and Woodman. He practices in the firm’s wills, trusts, and estates practice area, counseling clients on estate planning matters and representing clients with regard to estate and trust administration and probate. In addition, his area of practice also includes representation of Foundations and other non-profit organizations. Harold attended the University of Chicago where he received his B.A. degree in 1952 and his J.D. degree in 1955. He was elected as a member of Phi Beta Kappa and upon graduation from Law School received the Order of the Coif. He also served as a Managing Editor of the University of Chicago Law Review and was a member of the Law School’s National Moot Court team. Harold is a member of the Florida Bar, the Orange County Bar Association, the American Bar, and the American College of Trusts and Estates Counsel. Upon graduation from law school, he served as a Law Clerk at the United States Supreme Court for Mr. Justice Hugo L. Black during the 1955 term of the Court. Thereafter, he served from 1956 through 1959 as an attorney member of the United States Air Force, assigned to the Office of the General Counsel, Secretary of the Air Force. 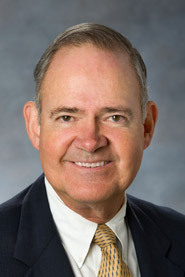 Harold has been a member of the firm of Winderweedle, Haines Ward and Woodman since 1960 and has authored legal education outlines and spoken at The Florida Bar Continuing Education Seminars in the areas of Estate Planning, Probate and Estate, and Trust Administration. 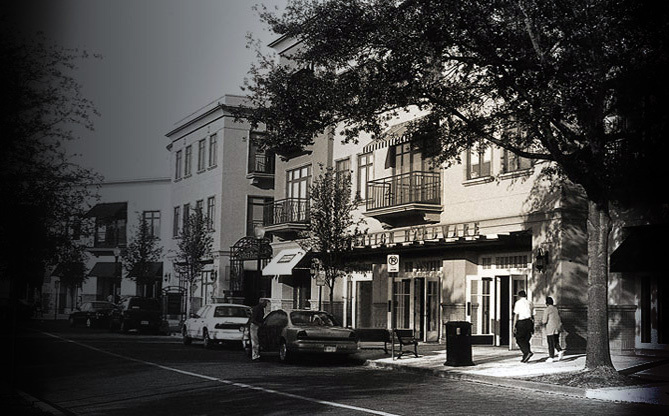 He served as Municipal Judge of the City of Winter Park from 1969 until 1973. 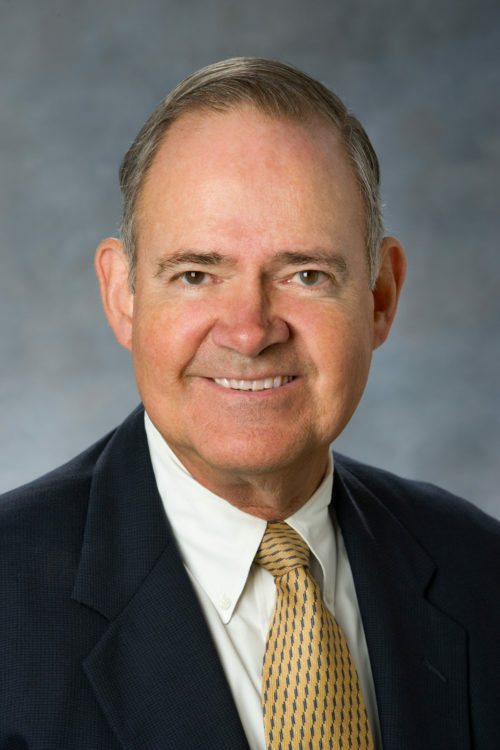 In addition to his law practice, Harold has been active in civic and community affairs, serving as a member and past Chairman of the Board of Trustees of Rollins College. He presently serves as Chairman of the Board of Trustees of the Charles Hosmer Morse Foundation and the Elizabeth Morse Genius Foundation, and as a Trustee of several other private foundations. He also chaired the Board of Directors of the Winter Park Chamber of Commerce and was President of the Winter Park Rotary Club. Past service also includes being Chair of the Board of Directors of the United Church of Christ Homeland Ministries and Vice Chair of the Pension Boards of the United Church of Christ as well as Moderator of the First Congregational Church of Winter Park and the Florida Conference of the United Church of Christ.